Easy online booking system you can use from your laptop or phone, whilst in the room, so you can book your client in on the spot. We recommend this as slots are first come first served. Once the room is booked it’s yours immediately. Client not turned up or cancelled last minute? No worries, we’ll refund the room booking. 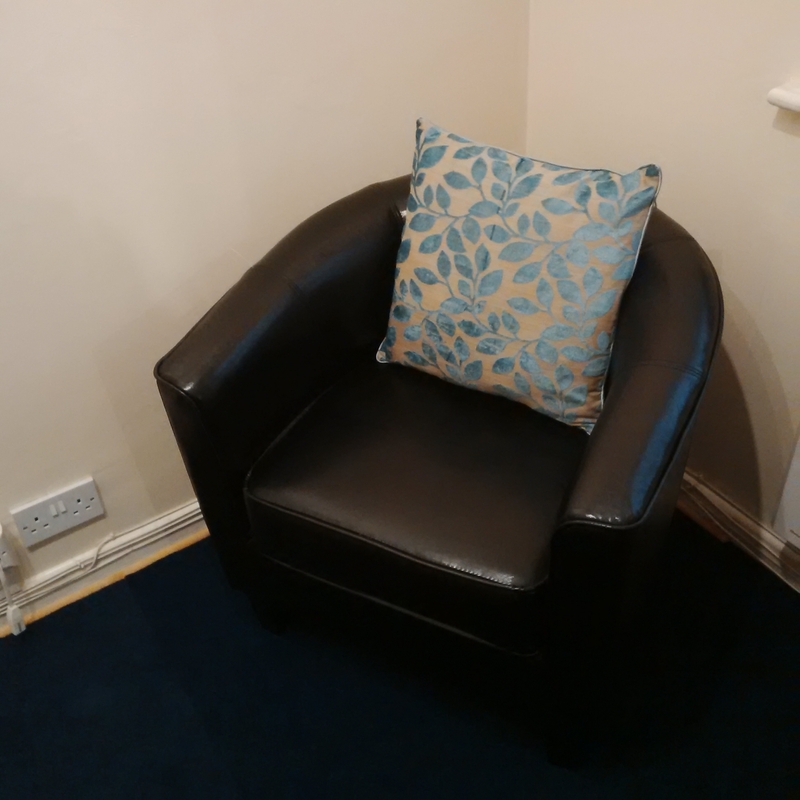 We work in the interests of fairness, if you can’t use the room at the time you booked we’ll re-open the slot so another therapist can. Advertising Platform exclusive to members of CTR for those that wish to grow their business. 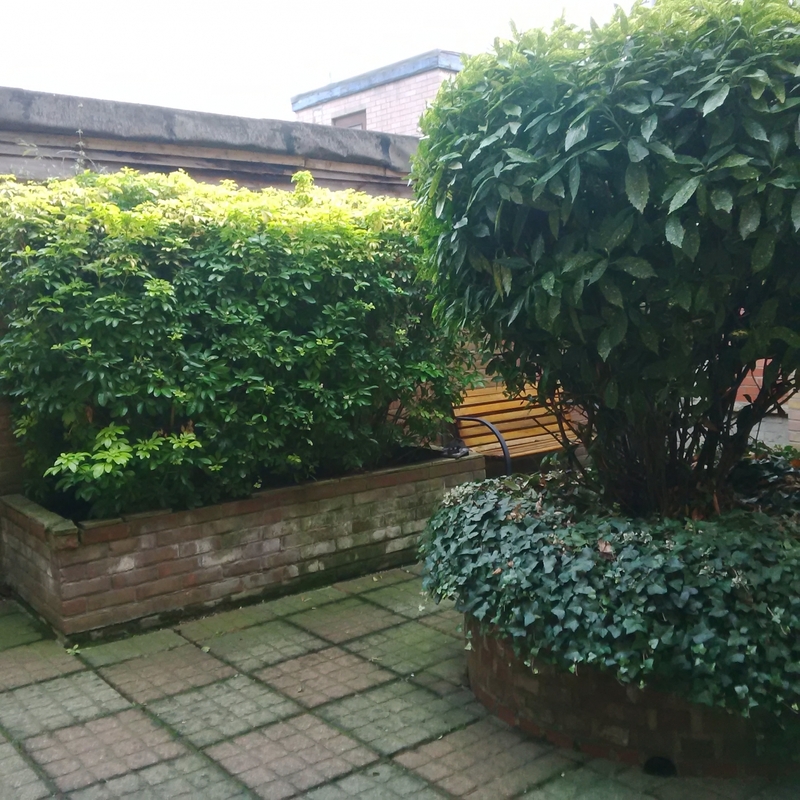 You will be joining a membership organisation with a business vision and compassionate nature. Therapy Room Rental for Counsellors, Psychotherapists, Hypnotherapists, Nutritionists and other therapy practitioners can be hard to find. 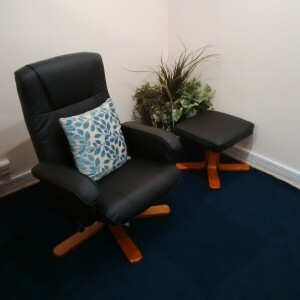 At Chelmsford Therapy Rooms our primary goal is to remove the obstacles and difficulties that come between you and your practice, enabling you to spend more of your time with patients and less with administration and logistics. 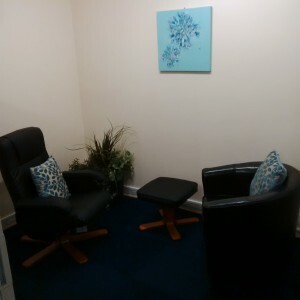 We offer therapy room rental for Qualified Therapists (for more info CLICK HERE) ands for Students and Newly Qualified Therapists in their first year of qualifying (for more info CLICK HERE). In order to hire therapy room space you must first become a member of Chelmsford Therapy Rooms. Once you have joined, we can offer you a fully-equipped and furnished therapy room on a per-session basis. 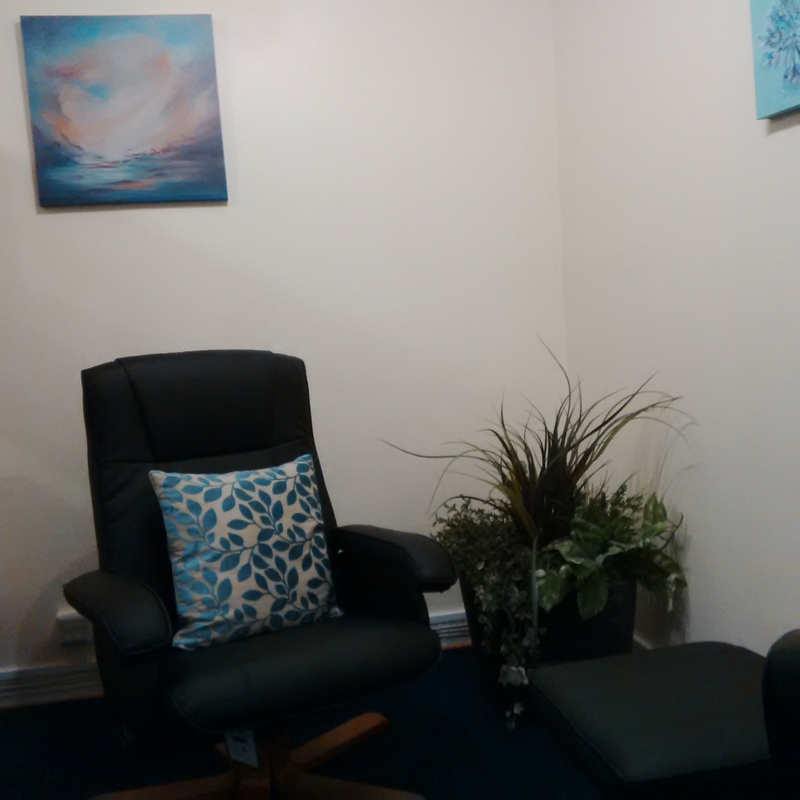 The room has been designed by a qualified professional therapist in order to provide a safe and relaxed atmosphere that will put both you and your patient at ease. Booking the room couldn’t be easier, we use an easy online calendar system that you can use to book clients in on the spot to ensure you can book the room at a time that suits both you and your client! The room is available on a first come first served basis, if the room is available on the calendar you can book it there and then, No need to wait for confirmation, an email is sent to you immediately.